Last summer I decided to stop procrastinating and actually started the weight loss process and I couldn't be happier that I did! Since graduating from university a fair few years ago now I have slowly been putting on weight, especially over the past two years and I reached 9 stone 4lbs which for my very petite frame is well into the overweight category (when looking at my BMI) but thankfully with my vegan diet, fitness/lifestyle apps and my cross trainer, I've now managed to lose 25lbs (1.7 stone). My weight loss is down to a number of factors, particularly my vegan and calorie controlled diet and exercising almost daily, even if it's just for ten minutes. 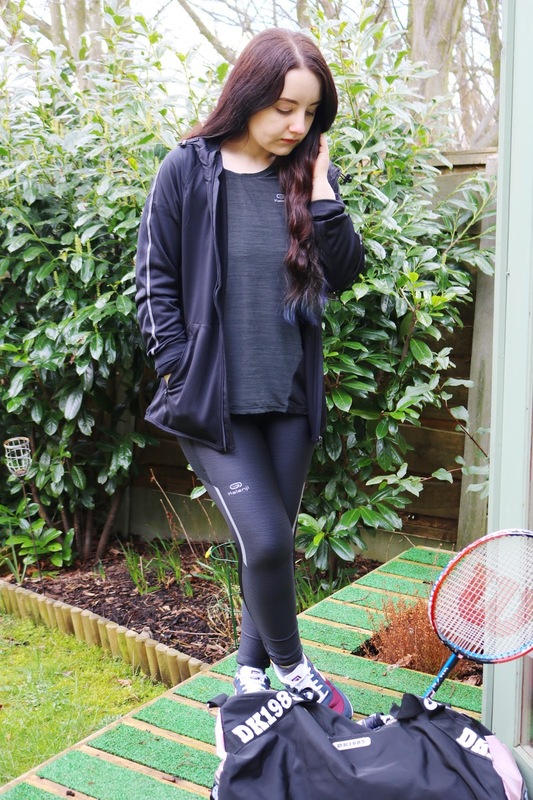 I have some primark exercise wear but while it's inexpensive, I wanted something a little more durable, unique and higher quality - in comes Decathlon, Hunkemoller and Gym Hawk to the rescue! Let's start with my favourite item which is from Decathlon, a fitness wear and accessories store that has everything you could possibly need. I have the running tights in the XS size which is 28W 29L and they fit so well (apart from the length as they're a little too long #PetiteProblems). I love the design of the leggings as they have numerous pockets! There's one on the thigh that is ideal for your phone - it fits my iPhone 7 easily. I also love the smooth, soft and very stretchy material which is ventilated on the sides. The fabric wicks perspiration from the skin, there's no seam which reduces chafing and the wide waist band ensure they stay put. I've been wearing them every time that I exercise on my cross trainer which is almost every day (apart from the past couple of weeks when I've been ill). The leggings are so comfortable, lightweight and unlike the other leggings and exercise wear I have, they stay put completely. I'd highly recommend these leggings, especially because of the low price! Along with the Kalenji leggings, I was also kindly sent this matching t-shirt which is great as I don't have any breathable exercise t-shirts. The t-shirt has a mesh back which along with the flowing, lightweight fabric makes it the ideal exercise t-shirt especially as the weather is getting a little warmer. 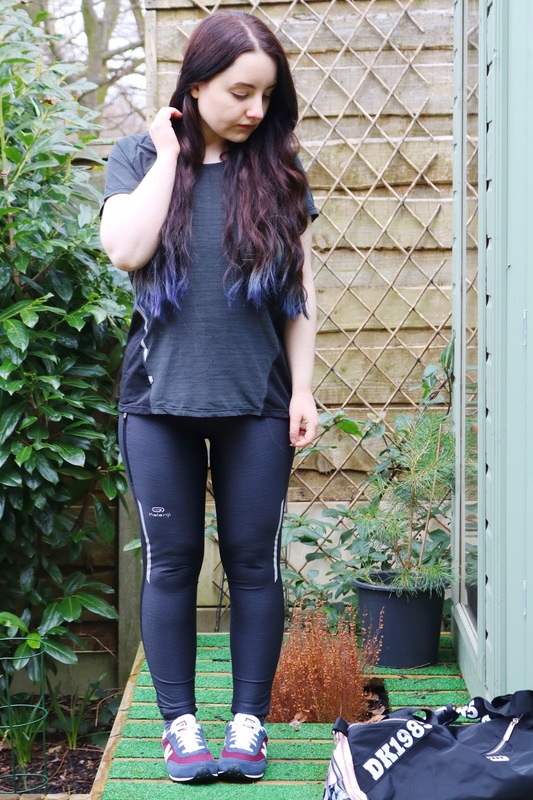 The duo of the leggings and t-shirt has been my go to exercise wear for yoga and my cross trainer! One of the main reasons I don't exercise for longer is because I get too hot which results in a heat rash on my arms but as these items from Decathlon are so lightweight, they definitely help! I cannot recommend both enough and if you're looking for any other exercise wear or accessories then definitely check out Decathlon. They offer free returns and free delivery over £30; additionally they have a great clearance sale on now too! The penultimate item in today's post is a more recent addition to my exercise wear collection is something I don't actually own and it's an exercise/running jacket. I have so many coats and jackets but nothing that is appropriate to wear with exercise leggings until now. I have the Gym Hawk jacket in black but it also comes in purple and grey. Additionally, the size I received is a medium which would be ideal for a UK 10. They are a new company so stay tuned! 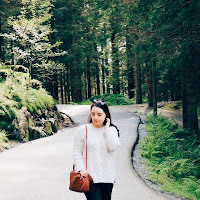 The jacket fits really well, I love the simple design and it's lightweight enough to wear on slightly warmer days and to take on the go. It has a hood, pockets and it's very comfortable. It's perfect when paired with my Decathlon leggings and t-shirt! 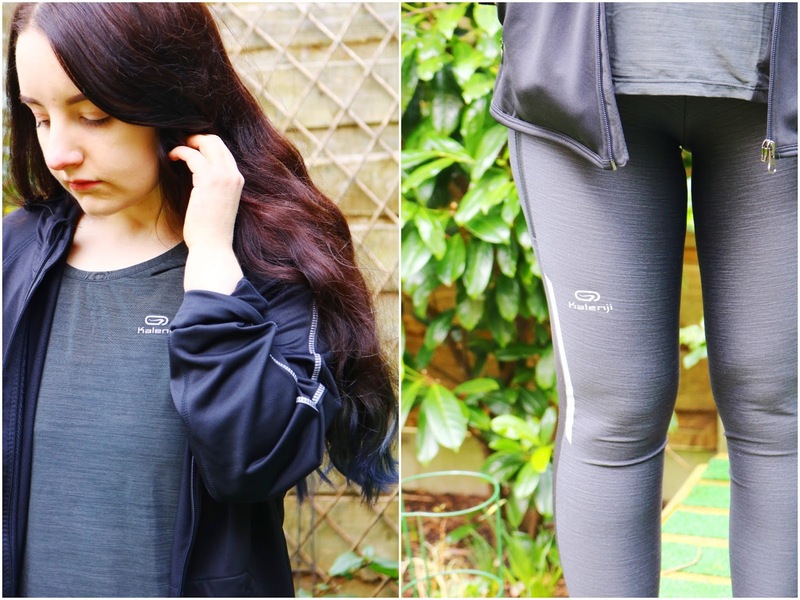 It's true to size and I'd definitely recommend it if you're looking for a simple but practical running/exercise jacket! Lastly is an exercise bag from Hunkemoller, a brand that I've been lucky enough to work with previously. The bag is part of the DK1985 by Doutzen collection and sadly it doesn't look like this bag is available on the site anymore but there are still so many items from this collection available to purchase. The bag design is so cute and it's also huge therefore it would be ideal as a gym bag (or even a weekend bag) as it could easily fit gym wear, towels, toiletries and more. 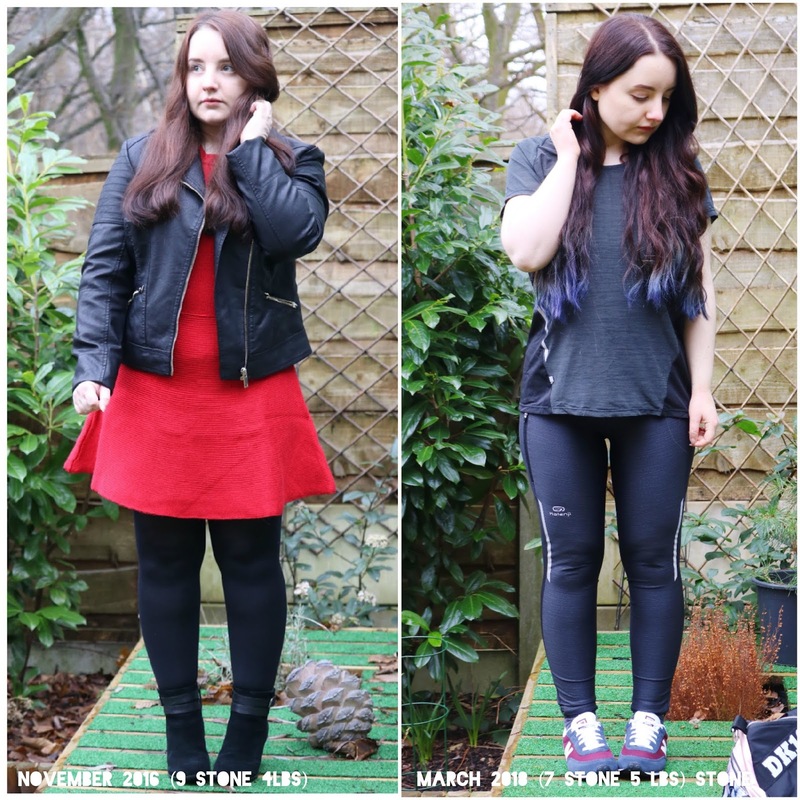 I'm so happy with my weight loss from over 9 stone to just over 7 stone so if you want more vegan food posts or fitness/weight loss posts, leave a comment below! What do you think of these fitness wear items and accessories? You look great. 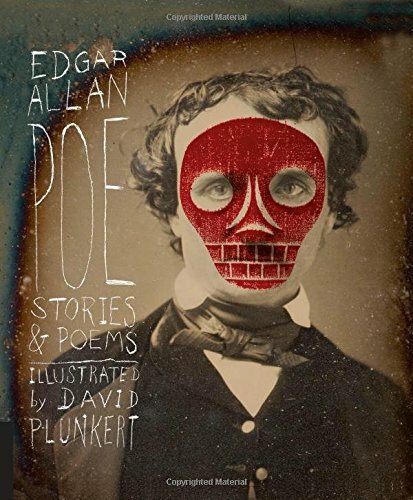 Love these pieces. Wow, I'd give my left leg to be 9 stone. I really like those bottoms - they'd be perfect for yoga. You look incredible lovely well done! Such good inspo! Love the gym gear too, it looks so comfy! I love workout clothing. I'd rather buy workout clothing than day-to-day clothing haha. You look great as well, well done on the weight loss and getting fit! You’ve done so well! I definitely feel inspired by these posts. I'm so impressed with how affordable these pieces are. It's really difficult to find stylish gymwear that doesn't break the bank. Love all of these pieces, you look fab hun! These look like some really comfy gym wear! Well done on your weight loss - you look great! Getting new gear always motivates me! 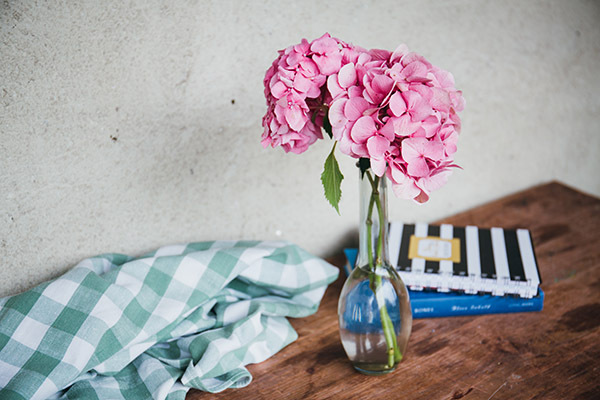 I love your simple style!